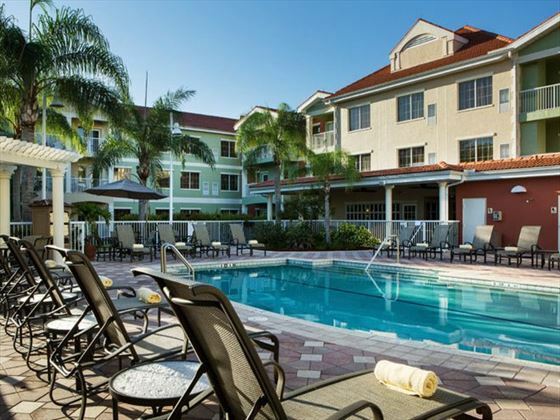 An inviting and friendly resort situated in southwest Florida, the DoubleTree Suites by Hilton Naples is a really great base of you simply want to relax and spend time with friends or family. You’ll be greeted at check-in with a warm chocolate chip cookie before settling into your spacious suite. All of the suites are stylish and comfortable, but we recommend upgrading to River View suites which offer great views of the Cocohatchee River. Being close to the many shops, bars and restaurants in the area is fantastic if you want to explore, but there’s some great facilities to enjoy on-site too. 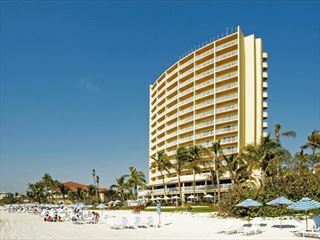 There’s an outdoor pool and hot tub, as well as a fitness centre and gift shop. DoubleTree Suites also has two restaurants offering a selection of freshly prepared dishes. 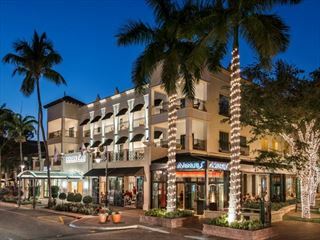 This charming hotel is located in Southwest Florida, a lovely sun-drenched area perfect for those hoping to find relaxation and amazing vistas. One-bedroom River View Suites – Offering views of the Cocohatchee River, with a balcony, separate living area with sleeper sofa, and the above amenities. There are also accessible suites available. Prices correct as at 6pm on 22 Apr 2019. Please call for final price. Prices are per person based on 2 adults sharing a room. Other durations available - call for quote. Prices include flight and accommodation as stated below and car hire including Dollar rent-a-car's 'fully inclusive' insurance for the full duration. For more car hire options please ask your travel expert.